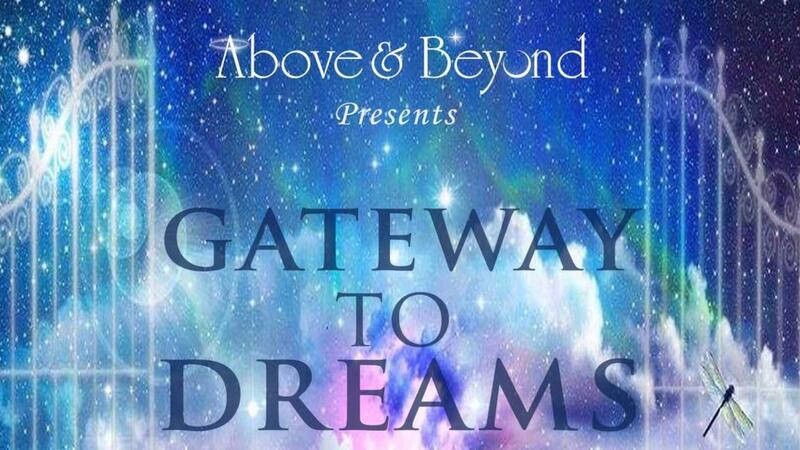 Welcome to the very first episode of Gateway to Dreams - The Dreamcast (podcast) that explores and simplifies Dream Interpretation God's Way ...in 3 Simple Steps! She'll help you discover how and why God speaks symbolically in everything all the time so you can recognize how He is speaking everyday! We will simplify Dream Interpretation in 3 Simple Steps as outlined in Teresa's book, "Gateway to Dreams - 3 Simple Steps to Dream Interpretation"
We will prove dreams are not pizza or bad burritos! We will explain the difference between using models, not methods. We will share how correct interpretations will bring peace, hope, and understanding - removing the fear, guilt, and shame. Teresa briefly shares her dream journey and how she got here. Take the Dream Dare! The three types of people who are listening to this podcast and a challenge for each. Make sure everything lines up with Scripture and the nature of God. We will cover crazy topics in future episodes! Be prepared to consider what's being taught and ask questions. Simple doesn't necessarily mean easy. Teresa shares how she will not just give you a dream interpretation, but how she will walk you through the dream and ask you questions so YOU can interpret and understand the dream for yourself. She will give you specifics, not theory. More is caught than taught. Teresa will share "Jedi Dream Tips" - which are shortcuts she's learned from interpreting thousands of dreams. Teresa will also share her mistakes so you don't have to make the same ones! We will share "Dream Gems" - 21 Symbol categories. Dream Gems are simply interpreting symbols you may have in your dreams so you can begin to understand how to interpret and what things in your dreams might mean. We will interview others who interpret dreams so we can learn from a multitude of people. WE ARE EXCITED TO ANNOUNCE OUR FIRST INTERVIEW will be with Justin Perry, Lead Pastor for MorningStar Church, in Ft. Mill, SC. Justin also wrote a book on Dreams, called "Adventures in Dreaming - The Supernatural Nature of Dreams". Be sure to subscribe to this podcast or our email list to be notified of it's release date! We will interpret YOUR dreams in future episodes. To be considered for an upcoming episode, be sure to leave your dream by recording it on this website - look for the "Leave a Message, Testimony, or Dream" section of the home page. From time to time, we will have co-hosts and guest hosts sharing their personal insight on dreams, experiences, and interpretation. We will Q&A at the end of some episodes and from time to time, we'll have episodes that are just Q&A so you can get your questions answered. Be sure to leave your questions on the home page where there's an option to record your question. Some example topics we will cover in upcoming episodes include: Supernatural encounters, nightmares, common dreams, sexual dreams. where dreams come from, which dreams are from God, how to accelerate your ability to interpret dreams, dispelling dream myths, and so much more!